have asked God’s forgiveness on my behalf? The truth is I’ve had more lovers than friends. 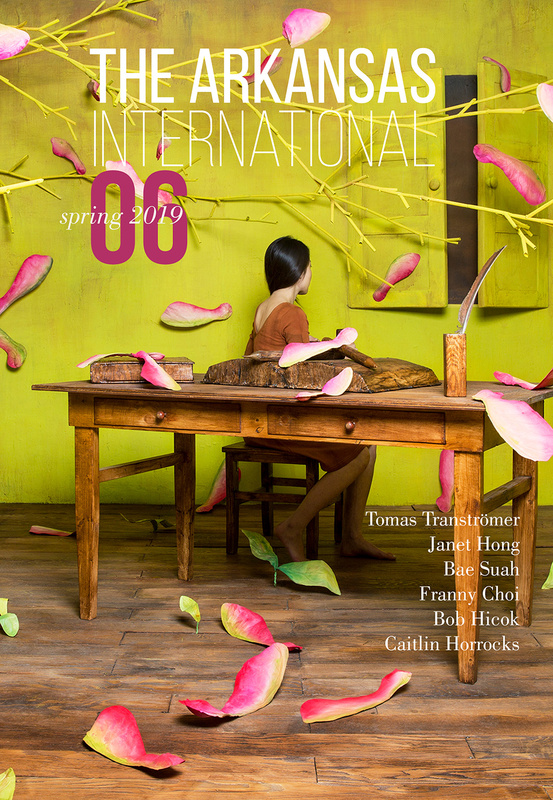 Read Leona Sevick’s “Confession” in the print edition of The Arkansas International 6. Leona Sevick’s poems appear in The Journal, Crab Orchard Review, The Normal School, and elsewhere. Her work also appears in The Golden Shovel Anthology: New Poems Honoring Gwendolyn Brooks. Sevick is the 2017 Press 53 Poetry Award Winner for Lion Brothers, her first full-length collection, and she was named a 2018 Tennessee Williams Scholar for the Sewanee Writers’ Conference.